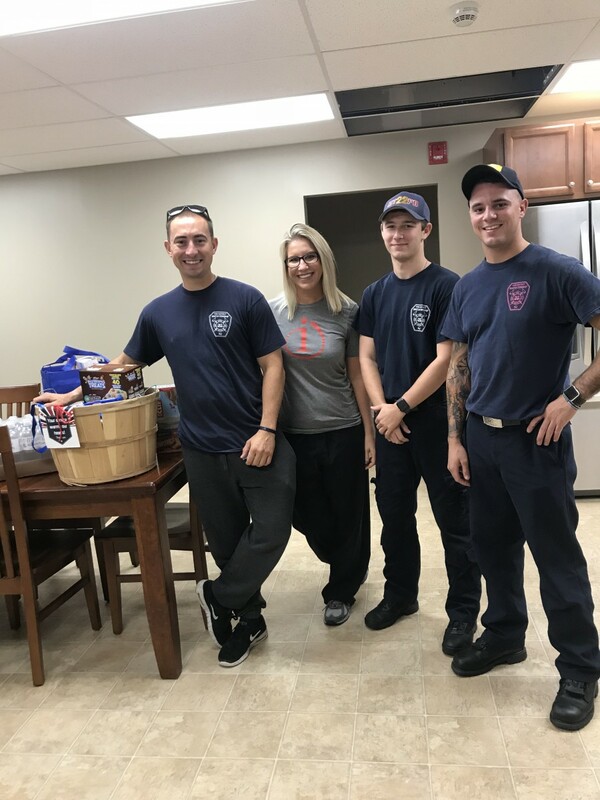 The Mantua Township Fire District would like to thank Innovative Orthodontics for their generous donation of “Fuel Food” to the fire department. 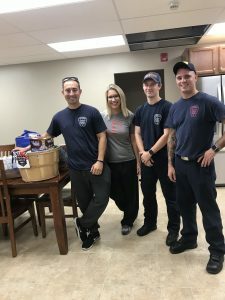 They provided us with Cliff Bars, and other healthy snacks to keep the company going out on the scene. Also they reminded us to maintain good dental health!